Half Term: from Monday, 18th February to Sunday, 24th February 2019. Half Term: from Monday, 27th May to Sunday, 02nd June 2019. Summer Holidays: from Wednesday, 24th July to Sunday, 01st September 2019. Christmas Holiday: from Monday 23rd December to Sunday, 05th January 2020. Fee of £20 per person/ per year (ALREADY INCLUDED ON THE £50 ENROLLMENT), must be paid on the first day of attendance, alternatively students may opt to pay £1 per session / per person. For your own safety and Universo Capoeira Ltd safety , students are NOT accepted without insurance. Student will receive its own Insurance ID by NAKMAS National Governing Body  via Universo Capoeira Team, together with RDA Capoeira passport. .Classes must be paid on the first day of attendance. 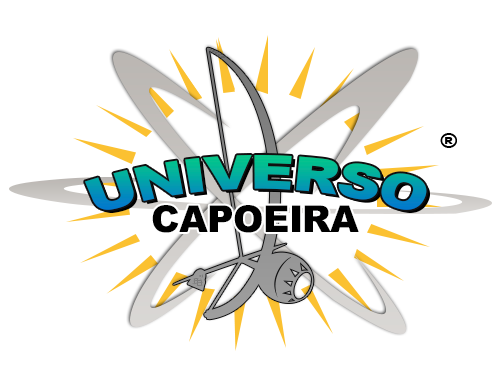 If failed to do on the first day of attendance, Universo Capoeira will apply the late fee and a charge of 10% will occur.